Stem cells are present in all of us acting like a repair system for the body. 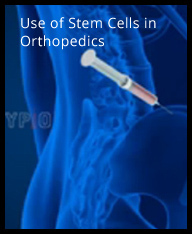 However, with increased age sometimes the necessary amounts of stem cells are not present at the injured area. A normal blood specimen contains only 6% platelets whereas platelet rich plasma (PRP) contains a much higher concentration of platelets. Amnion is the sac which encloses a developing fetus. Amniotic fluid is the protective media which surrounds it. 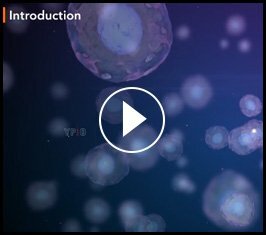 These have been found to be an excellent source of stem cells or precursor cells that have the ability to multiply and transform into cells of any tissue. Amnion and amniotic fluid may be obtained from a donor during gestation or at birth and developed into a biologic therapy agent in liquid form which may be cryopreserved for later use. Additionally, it contains growth factors, proteins and other extracellular components which facilitate the healing process, reduce inflammation and act as a scaffold for new tissue growth. 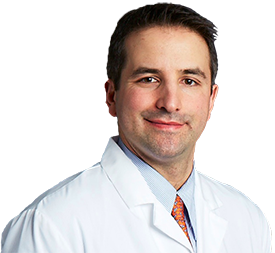 Dr. Craig Capeci is a Clinical Assistant Professor of Orthopaedic Surgery at New York University Hospital for Joint Diseases.